Ranging from cozy rooms for single travelers to sweeping suites with pleasing views of the city, the accommodations at our inn provide the best of Boston travel for all of our guests. Choose the Single Queen Guest Room and enjoy cozy seclusion after a day of travel, or spread out in one of our signature Studio Suites, surrounded by the luxury of an expansive kitchenette, oversized vanity, and deluxe workspace. No matter which of our Boston hotel rooms you choose, your stay will be characterized by thoughtful decor touches, seamless comforts and a relaxing environment. Make your plans to stay with us, and begin each day in Boston fully refreshed from a great night's sleep in your new accommodations. Keurig Coffee makers in every room - free hot coffee and tea! 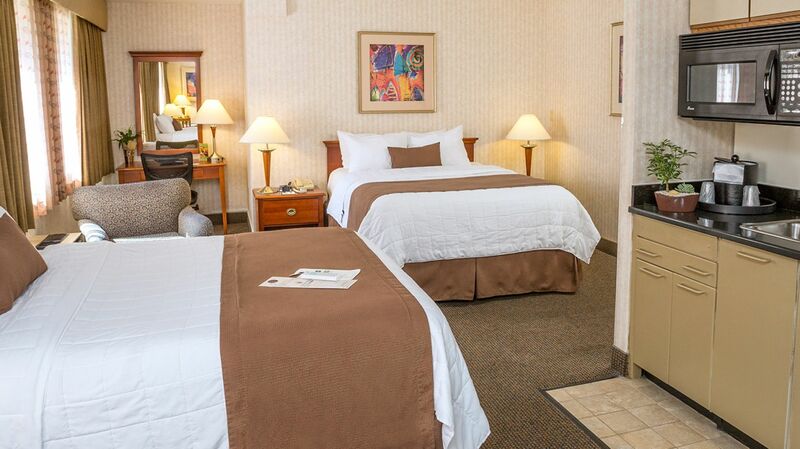 Discover peace and comfort in the heart of the Longwood Medical neighborhood at the Single Queen Guest Room. 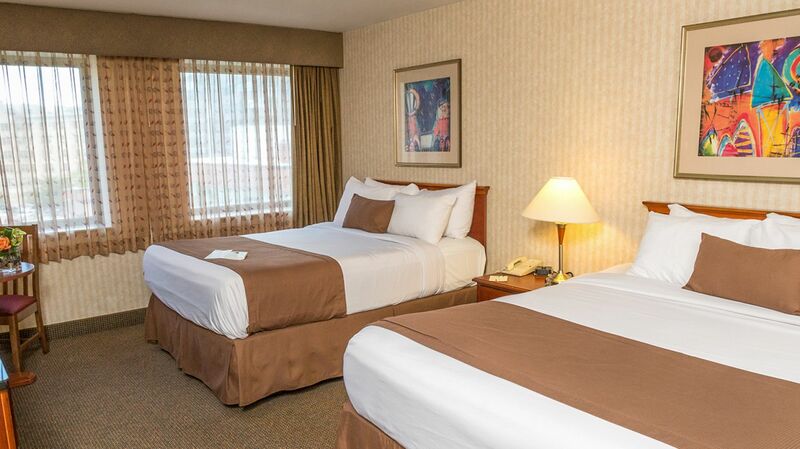 Find spacious accommodations for groups at the Double Queen Guest Room, outfitted with deluxe bedding, views of the Longwood Medical neighborhood, and more. The Studio Suites at the Inn at Longwood Medical feature deluxe amenities and ample space for Boston family travel.